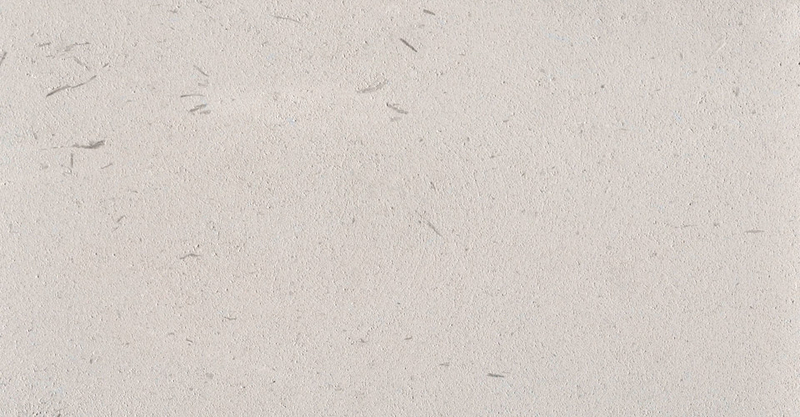 Perryfield mid tier whitbed is a tightly grained Portland stone with medium shell content, more often used as a match for Coombefield whitbed in both internal or external applications. In being a whitbed, the stone is suitable for a wide variety of general building uses; whether it be for flooring, cantilevered staircases or copings. Carvers are able to work the stone with ease and Clients favour the easily recognisable Portland stone aesthetic which matches various projects over the years. We have extensive stocks of the Perryfield mid-tier whitbed stone with blocks typically from 1 tonne upwards to 12 tonnes. Perryfield mid-tier whitbed is known to be a durable building stone and has been used extensively within the United Kingdom. It exhibits a low saturation coefficient, good strength and resistance to salt. Perryfield mid tier whitbed is suitable for flooring.